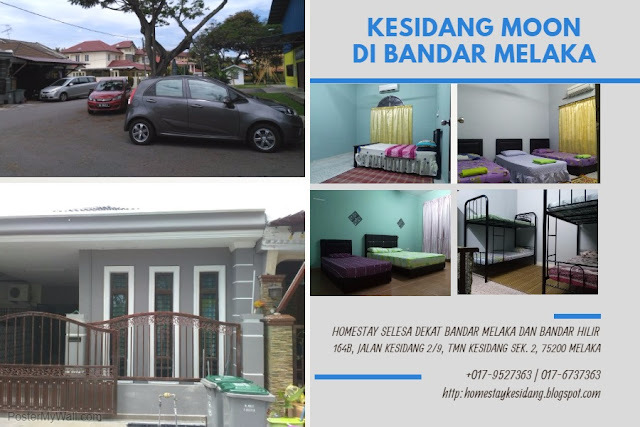 Among the main attractions Kesidang Homestay visitors - Comfortable an affordable Homestay in Melaka city is the River Cruise. 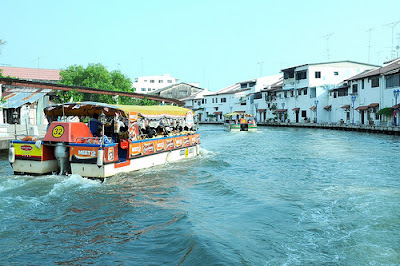 Malacca River Cruise is a boat service that bring visitors cruising along Sungai Melaka from Spice Garden to Malacca River estuary and return back to spice garden. The boat will go along Malacca River through World Heritage City whis become the focus of tourist from all over the world. 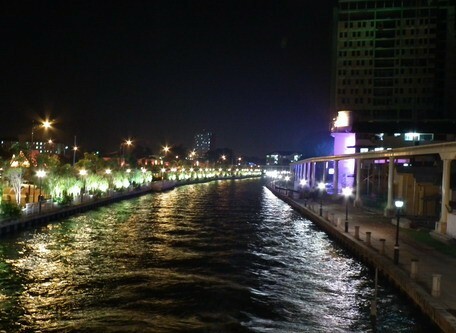 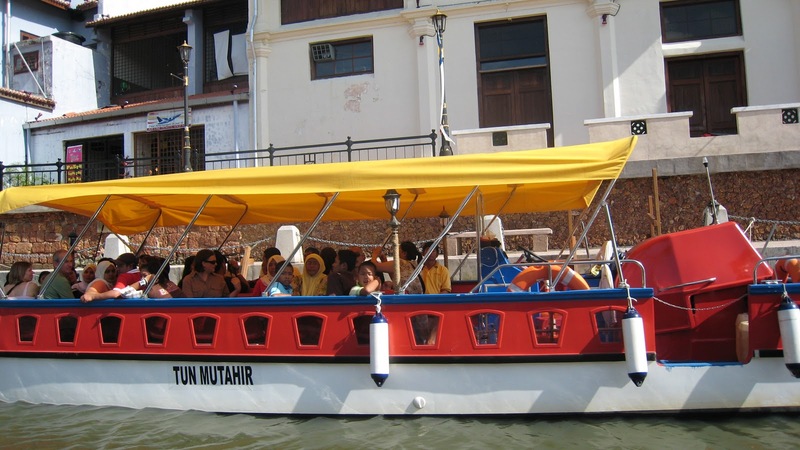 More than half a million having this boat ride to cruise along Malacca River. 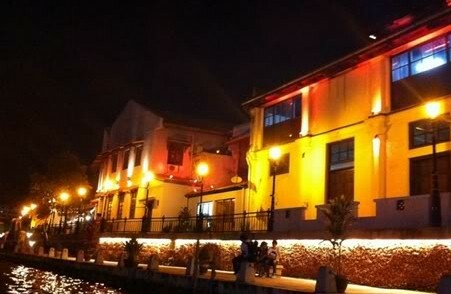 The river was the main artery of trade for Malacca when it was bustling with traders from around the world during its heyday. 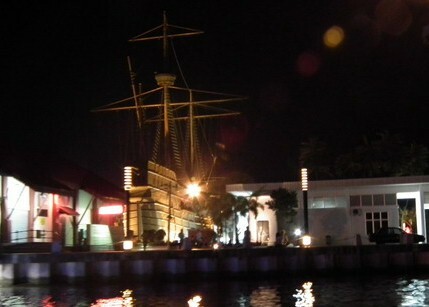 Some of the building still stand majestically by the river. 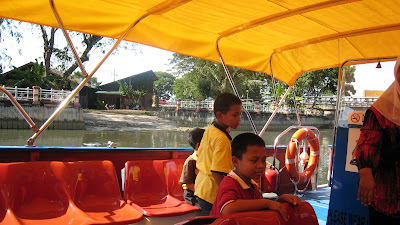 For a 45 minute cruise accompanied by an entertaining and informative commentary, it's a good bargain because the fare is not so expensive. 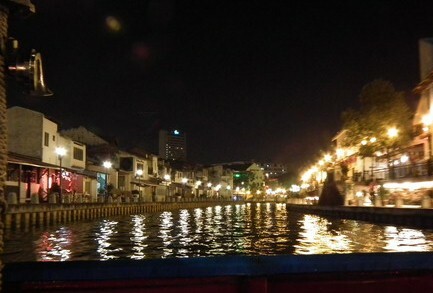 Cruising at night will give you a lot better views as the area are all lit with beautiful lights. Whether you cruise at day or night, you will find cruising along Malacca River will give you experience you will never get anywhere else in Malaysia. Don't forget to take a Malacca River Cruise during your visit to Malacca.